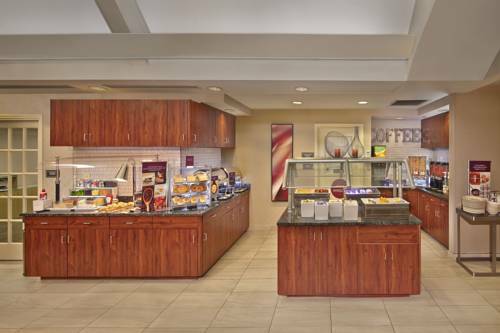 Experience the new "Residence Inn Mix" here at the Residence Inn Orlando East/UCF Area. Located right off of University Blvd., this University of Central Florida hotel provides easy access to the Central Florida Research Park, Lockheed Martin, and Siemens. The Residence Inn is also close to landmarks like UCF's main entrance, the CFE Arena and the Bright House Networks Stadium. As a guest at this East Orlando Residence Inn, you will enjoy a property with spacious, fully equipped suites, each appointed with new Marriott bedding, a plush comforter, extra pillows, a well-lit work area, free wireless high-speed Internet. Unwind in our fitness center, whirlpool or outdoor heated pool. And don't forget to start your day right with a complimentary full hot breakfast and complimentary newspapers available each morning. - Movie In the Park- "Sing"